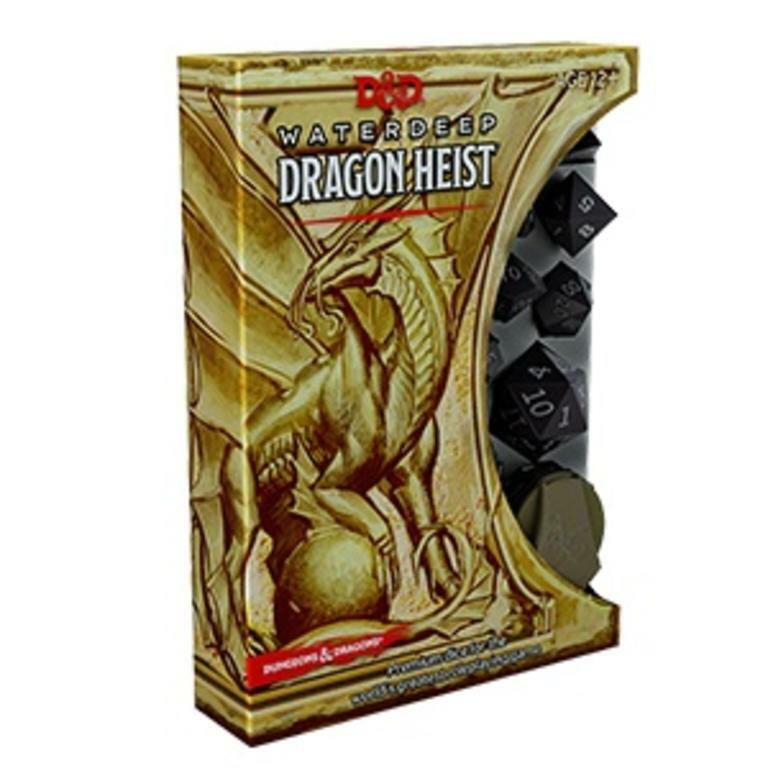 Pass your next Stealth check with this trusty set of dice. 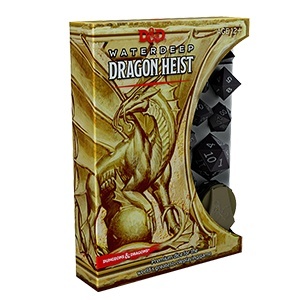 Whether you're planning he next caper or spending a night on the town in Waterdeep, don't go without a trusted set of dice on hand. Includes two d20s, one d12, two d10s, one d8, four d6s, one d4, and one hit point tracker.